Well, with the mother in law finally healthy, we decided to take advantage of the holiday weekend. 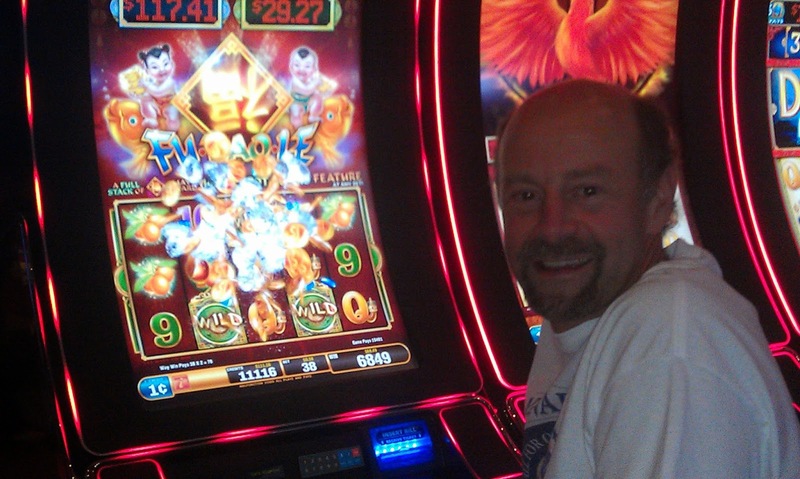 On Thursday we headed out out of town to hit up Wendover. We had a free meal coming our way, a free room and and dreams of becoming instantly richer with a pull of a slot machine. For the most part, the trip there was uneventful. Although just about anytime we go, the weather plays havoc with us. If it isn't a snow storm, it is something else. When we left Salt Lake, it was sunny and in the low 90's. However, by the time we got west of Toole and into Grantsville we were being buffeted by 50 mile an hour winds. The temperature on my car had dropped all the way to 68 degrees. We definitely had to slow down. However, once we got half way there the wind had died down and we were able to safely resume going 80 mph. 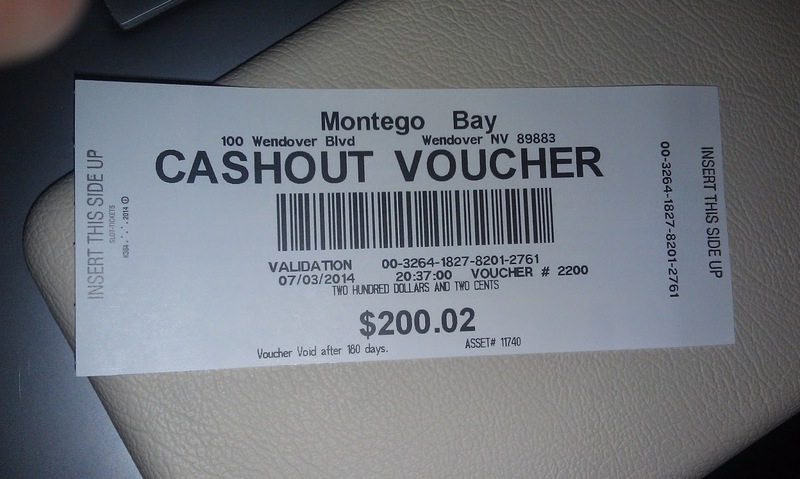 Upon arrival we immediately jumped into doing some gambling at Montego Bay. 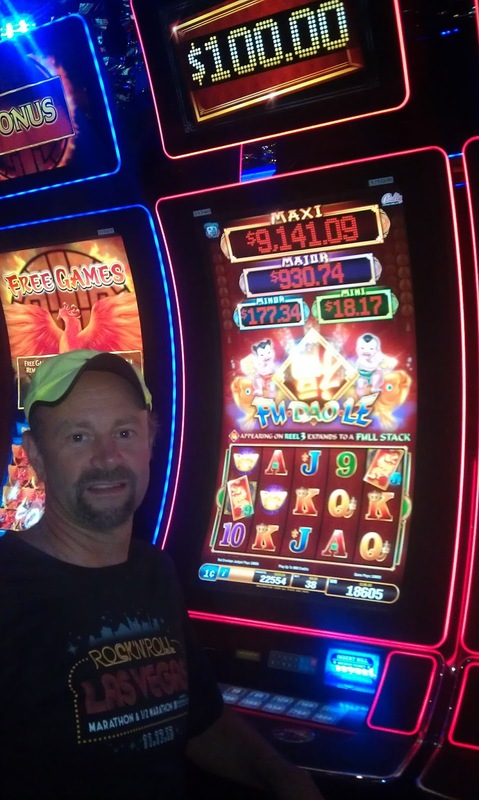 Shari and her mom were busy with various machines while I jumped on a Spartacus machine. 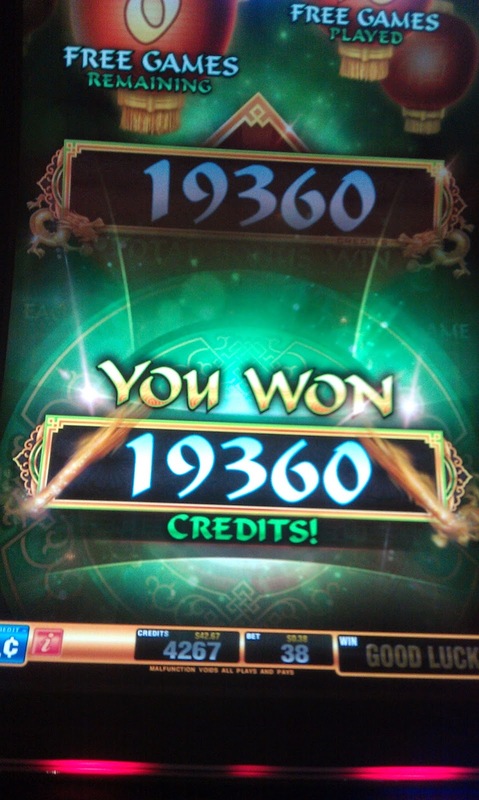 I put in $20 and quickly turned it into $30 after I got a double bonus round. Sadly, the WMS machines usually pay crap for bonuses. I like their games, but they usually make me disappointed. After we had played a while we jumped into the Montego Bay buffet. Shari and I ate for less than $20 thanks to a free meal pass. 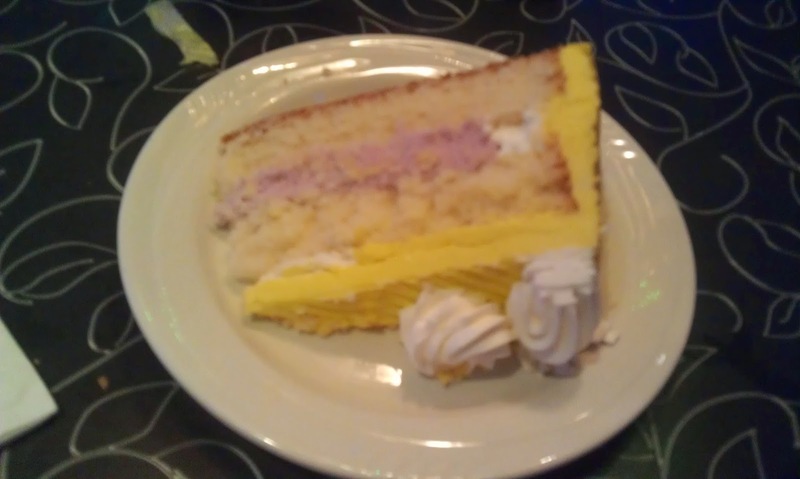 I may take a beating in the casino but I always try to get it back in the buffet and my appetite certainly didn't let me down. Upon finishing eating we gambled some more. 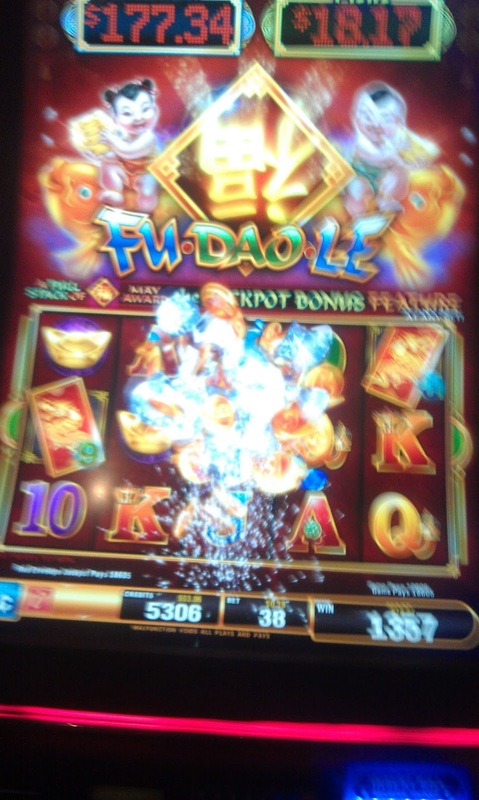 I jumped on a new bank of the contoured machines that offer Fu Dao Le and other Asian-themed games. I put in a $20 and managed to get extremely lucky. 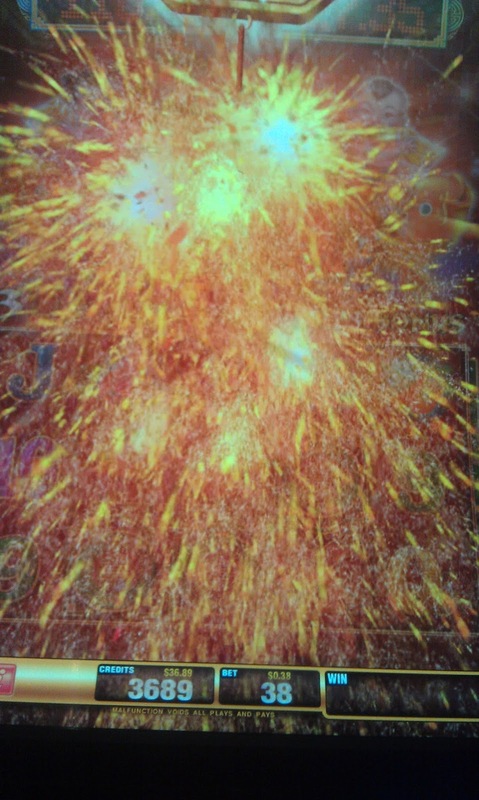 I was getting several bonus rounds and finally I got the Red Envelope Bonus. 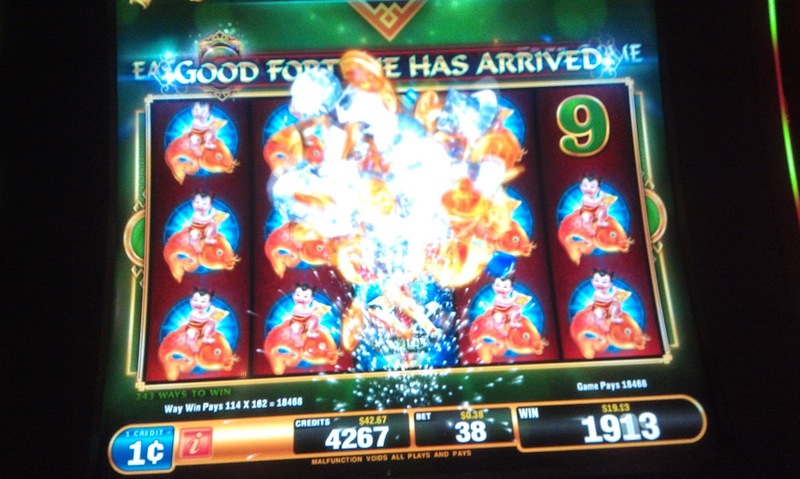 At any spin, regardless of the amount wagered, you could win the jackpot. It was up to $186 and I was playing the lowest possible bet. All of the sudden I got a "This is your lucky day" activation and the bonus showed up. With all my other bonuses and such I turned my $20 into $250. 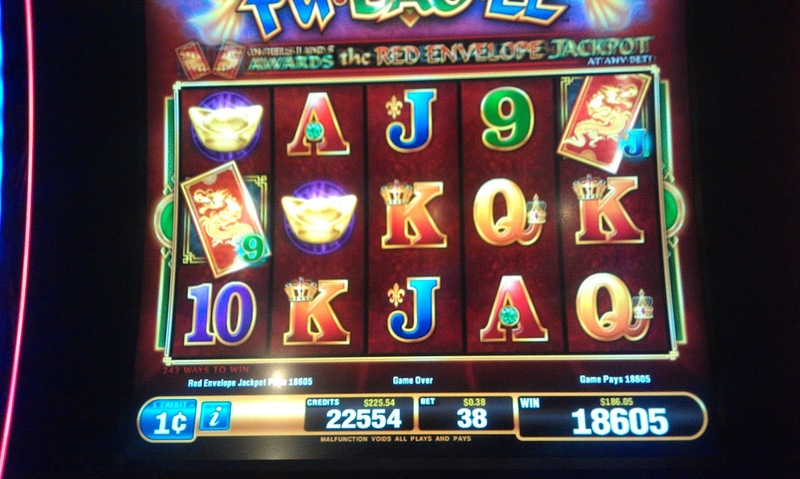 I wound up playing for a good hour before cashing out with $200. Shari and her mom weren't having any luck so we got our room squared away and headed over to the Rainbow. It was getting late, and I had a race in the morning, but I humored them. As usual, I didn't have any lucky at the Rainbow. In the morning, I got up at about 5:30AM and went and ran the Wendover 4th of July 5K. I did get a chance to sit in the Jacuzzi and meet some people from Seattle. I sort of wish I was I staying another day to more fully enjoy it. Afterwards I headed back to Montego Bay and we had a free buffet (due to all of our comps coming in from last night). We goofed around a bit in Montego Bay before heading out to the Peppermill to try our luck there. 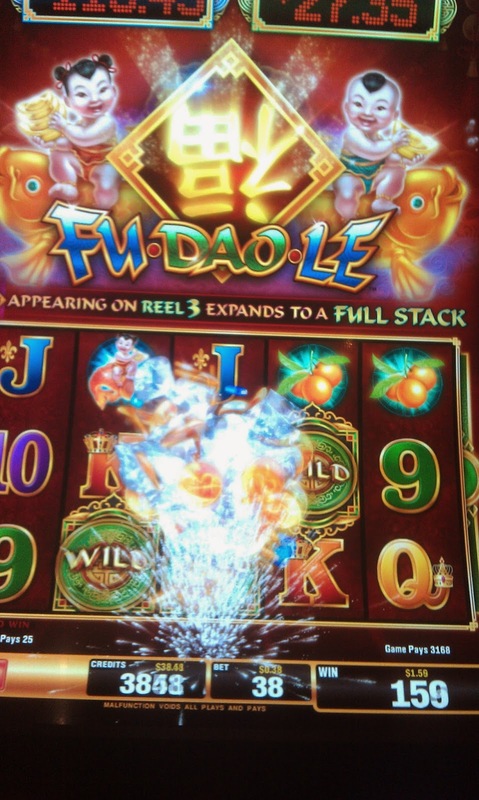 I jumped on another Fu Dao Le machine. I tossed in $20 and it quickly went bye-bye. I figured I had run through my luck and I should just take last night's winnings and call it a good trip. However, the Red Envelope bonus was sitting at $180 and I figured if I played long enough I could get it again (I was seeing people nailing this bonus left and right). After that I pretty much didn't have any more luck. We did hit up the Rainbow where I put in $60 in various machines and got next to nothing. We decided to eat at the buffet at the Rainbow. While I definitely prefer the Montego Bay one, transporting my 81-year-old mother in law can be a bit of an effort and it was just easier for everyone to have to eat there. 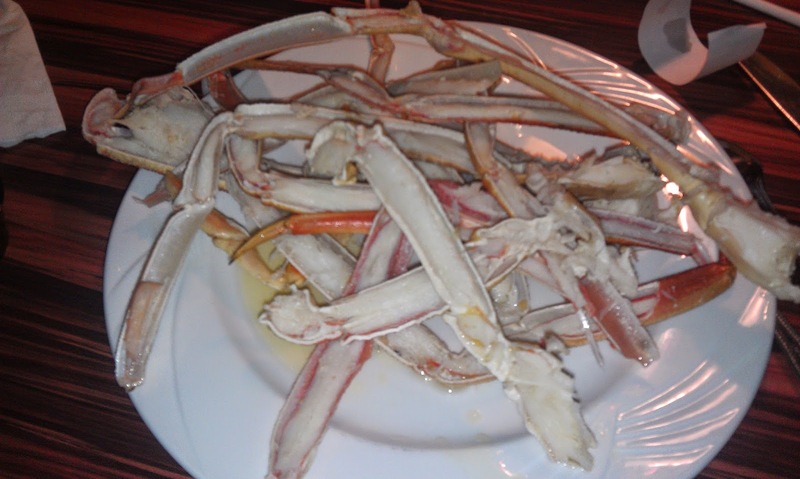 I pretty much had nothing but crab legs for dinner. While leaving Wendover, I noticed that on the opposite side of the freeway there wasn't any west-bound traffic. Nothing. I was like, uh-oh, there's a bad accident. Sure enough, about 30 miles outside of Wendover, we saw a very sobering site. On the opposite side of the freeway was a wreck. White sheets covered the cars (indicative of fatalities) and two flight for life helicopters parked on the freeway, completely idle. Turns out it appears to have been caused by a drunk driver driving on the opposite side of the freeway. At 80 mph, these accidents are usually horrible and what remained of the vehicles looked like something out of a Twisted Metal game. You can see the story here: http://www.coyote-tv.com/2014/07/05/weekend-horror-pick-up-driver-kills-family-on-i-80/ We saw a number of helicopters and other police vehicles coming out of Salt Lake. Apparently traffic was backed up for 3 hours. Despite the sobering accident we all pretty much had a good trip. I came home about $80 - $100 richer. I also paid for all the tips, etc. Shari lost pretty much all my winnings so between the two of us we were around $20 in the hole. Shari's mom took a beating and lost hundreds. Heck, I've had plenty of trips like that.